Choose the best e cigarette on our website! 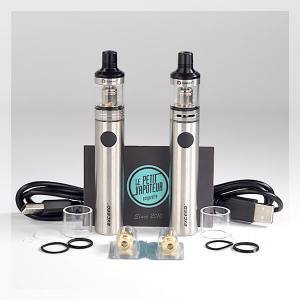 The Le Petit Vapoteur Team have chosen for you the best kits and packs. With different output powers and diverse airflows, also proposes different type of filling systems. 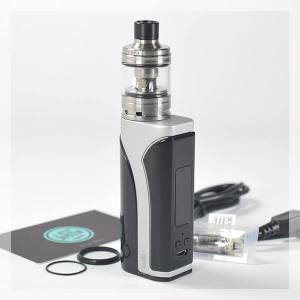 If you wish to discover the best Electronic Cigarette, you will find in this list unavoidable and reliable products, which have certainly proven to be worthy. Gracious to this, you will no be mistakes. So, purchase your Electronic Cigarette in peace. You will be a happy vaper! You will fall "in love" our top Heartful Crush Electronic Cigarette. We have chosen for you the best partner for smoking cessation which is the Electronic Cigarette puchased on our Le Petit Vapoteur website, French leaders with online sales of the Electronic Cigarette . Gracious to our packs and kits, you will not be disloyal to your wallet or purse. Ikuu Zenith Kit, Exceed Duo D19 Pack, Istick Nautilus Kit, Ego Aio Kit, Istick Pico Discovery Pack and Duo Ego Aio Pack. Set your heart on the best E Cigarette. Succomb to the quality of our products and seductive prices. If your heart is in between two brands and you are full of doubt, Le Petit Vapoteur is here to help you with your choice. The Electronic Cigarette suitable for you does exists on this earth but especially in our caterorgy of E Cigs. 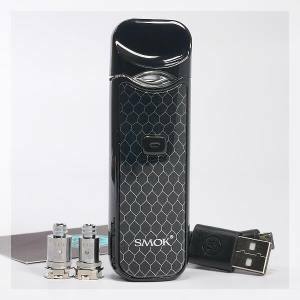 Whether your are a beginner or experienced, you are not forgotton, gracious to the easy to use and performant autonomy of the Electronic Cigarette. If you have a crush on an E Cigarette do not hesitate to purchase your Electronic Cigarette, you will not be mistaken. !